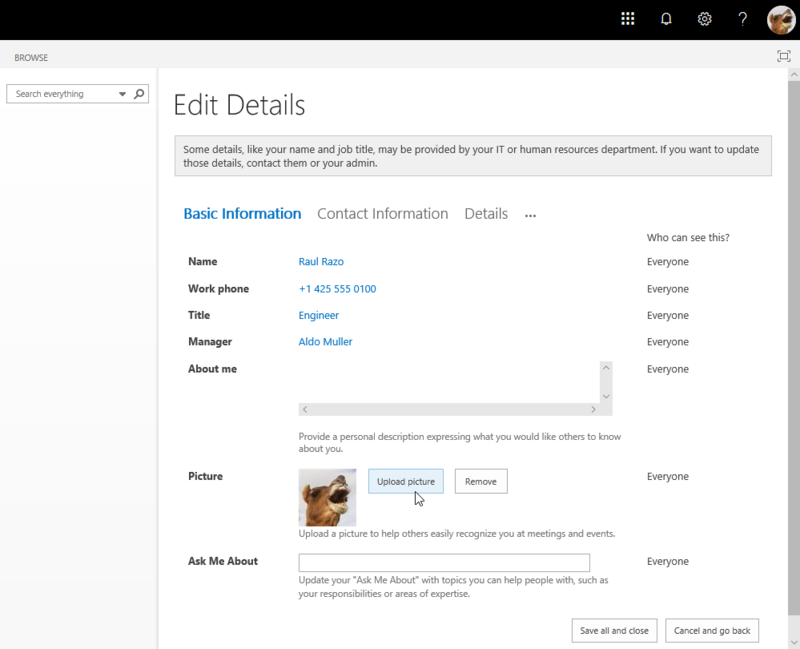 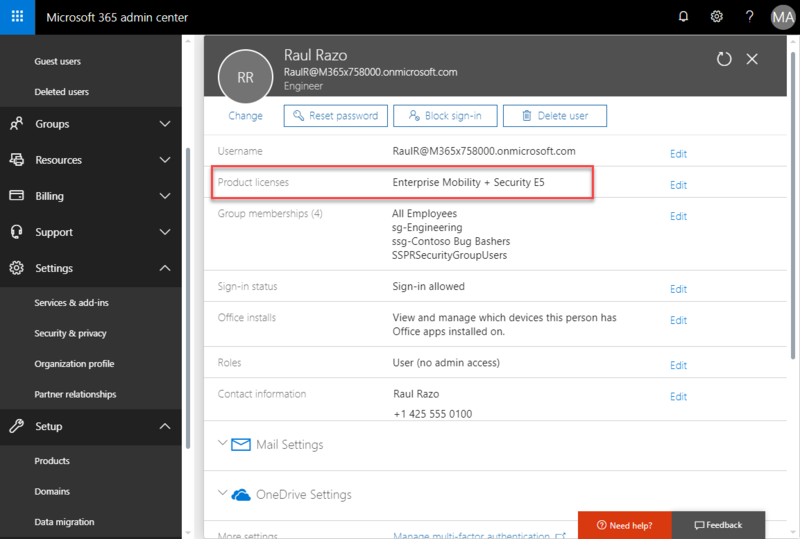 blog.atwork.at | Does Delve work without an Office 365 license? 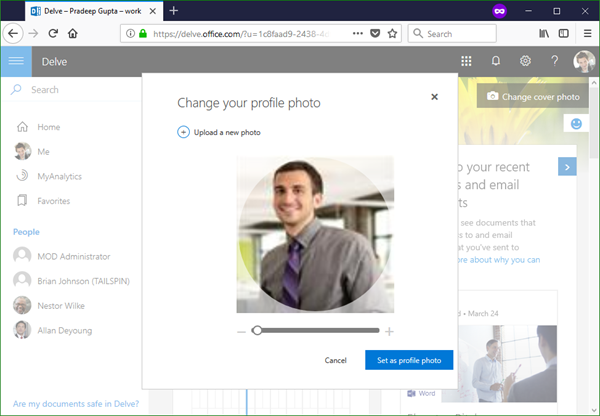 Just to mention: The Microsoft Graph allows to update the user profile picture only, if there's an Exchange Mailbox existing (currently). Search is mostly faster - here the new user profile picture is already existing.